The sun is out - the holiday is booked - so what's the one thing missing? 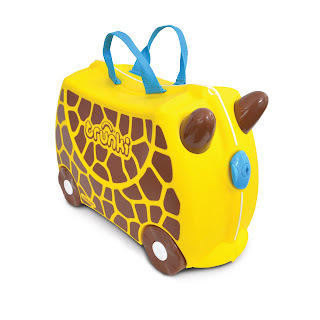 A TRUNKI for the kids! 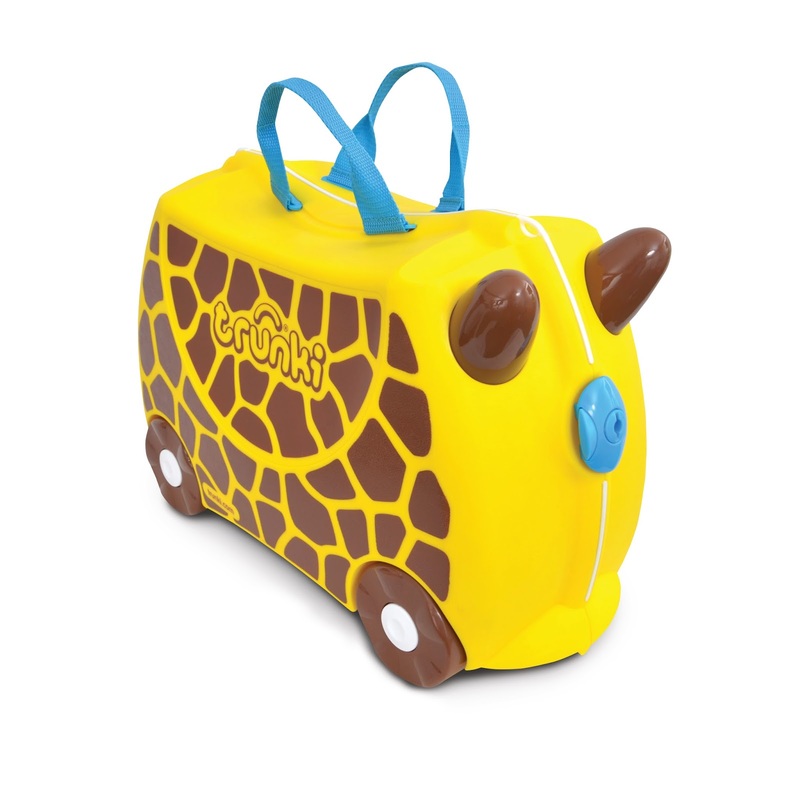 Thanks to our friends at Trunki, we have a fabulous giveaway consisting of ONE fabulously bright and beautiful 'Gerry the Giraffe', resplendent in yellow and funky brown giraffe print and worth £40! So you won't lose 'em at the airport! All we want from you is to a) tweet us @babyubeautiful your one holiday essential to keep the kids amused/happy/occupied/well/satisfied - pram or nappies or basics don't count! Feel free to add in Trunki too - who will also retweet your entry. Play Doh for the plane - it keeps them occupied for hmm, al of 15 minutes?! But still, it's a great handbag essential to whip out if all else fails! STRESSED MUMMAS | It's wine o'clock! GLUM MUMMAS I How's Your Dog?